Kayak Morris is leading the charge for Youth and Family Outdoor Education and getting noticed! Check us out in these articles. Kayak Morris is proud to be named to USA TODAY’s TOP 10 Urban Campgrounds! 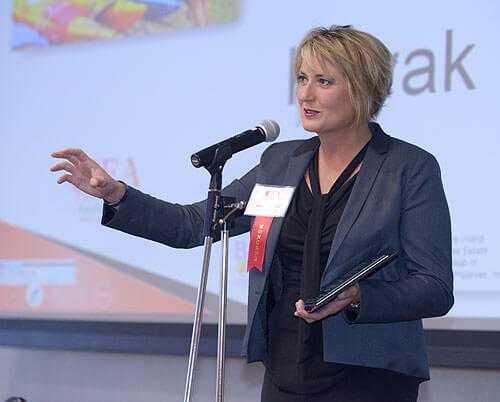 Janee Matteson, owner of Kayak Morris, receives an Entrepreneurial Excellence Award from the Daily Heralds’ Business Ledger. A big Thank You to Tom Bennington for nominating her for this well deserved award! Kayak Morris Named #11 of the Top 50 Illinois Campgrounds you must visit! More ink featuring camping for couples and singles!